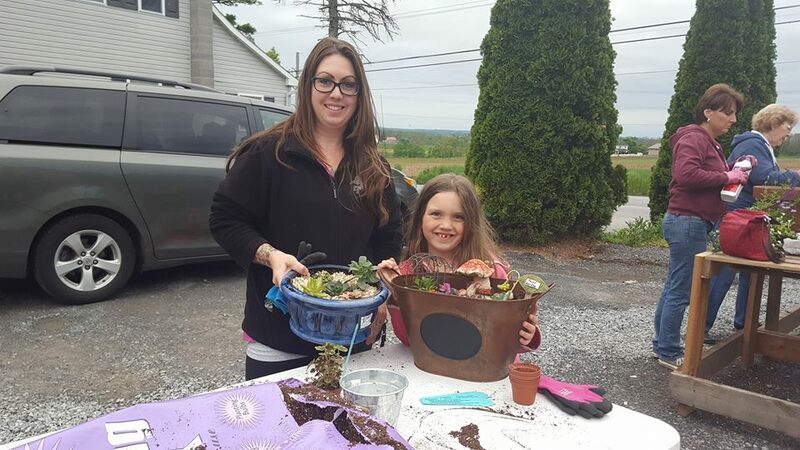 Mothers and daughters or sons!….bring your pots to the greenhouse and have fun creating container gardens together, while celebrating MOM! Make a colorful pot of flowers that will last all summer, a fairy garden, succulent bowl, or an herb garden! Perfect Pots team members will be available to assist you! All ages are welcome. Your soil and fertilizer cost is on us, you just pay for any plants used or any new containers you purchase! Join us for a fun time!